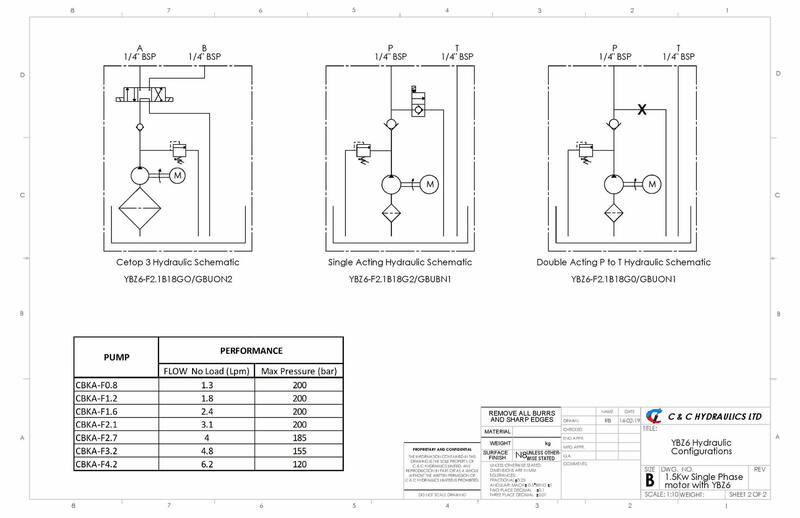 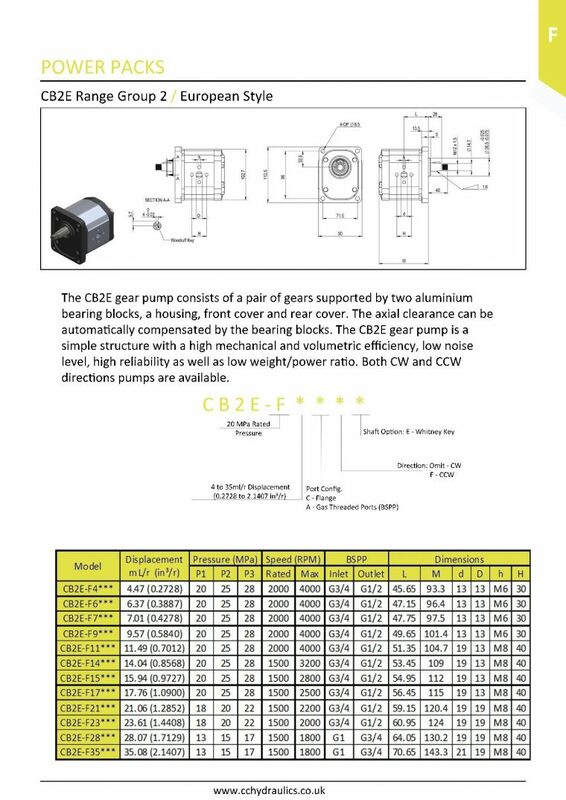 In addition to the 12vDC & 24vDC range of YBZ6 power packs we can now offer a 240v single phase option from stock which has the same flexibility. 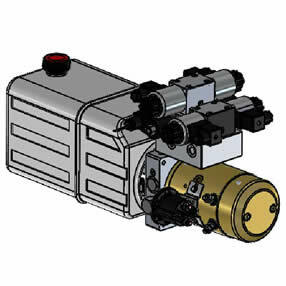 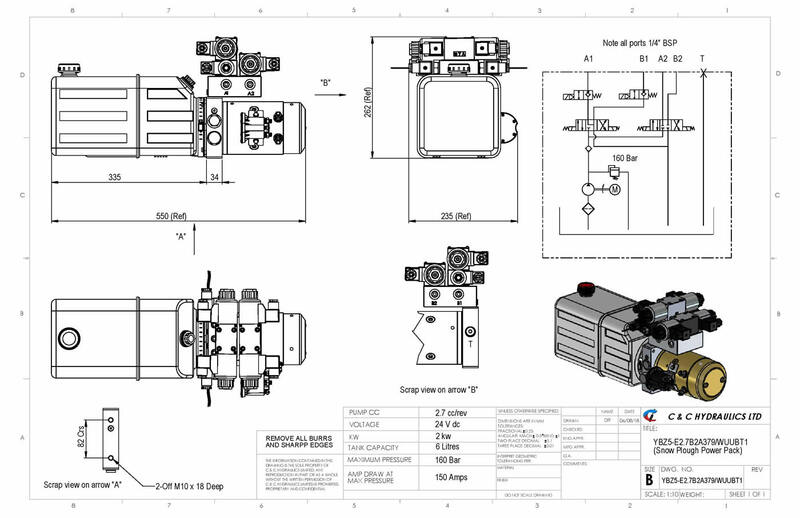 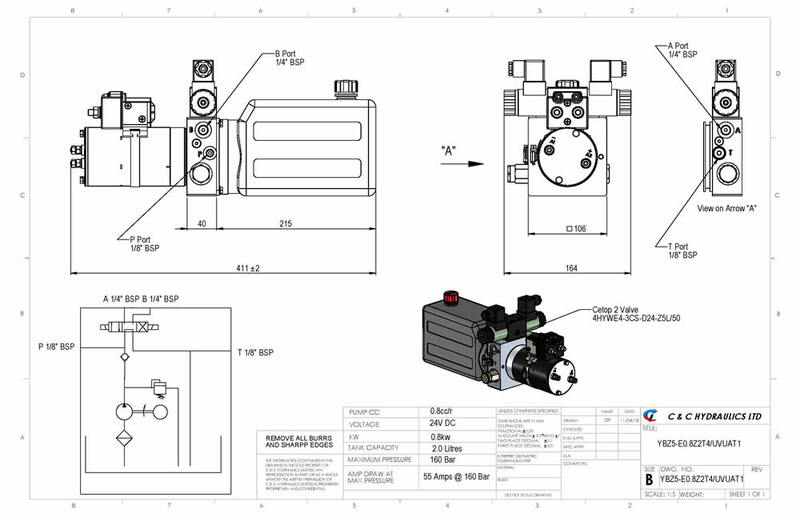 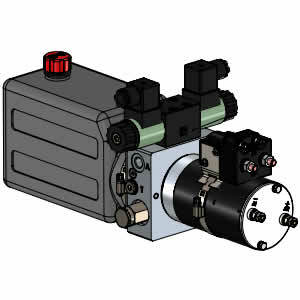 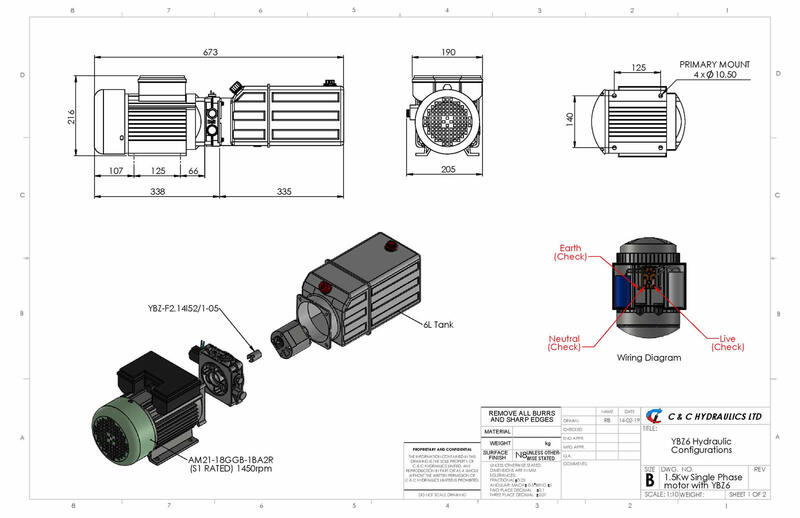 The power pack comes as standard with a 1.5KW electric motor S1 rated and with a 2.1cc pump and 6L oil tank but can be quickly and easily reconfigured with different pump sizes and oil tank sizes and different circuit options. 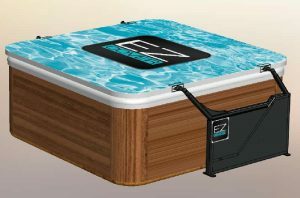 With prices starting from £158.00 these are the most competitive single power packs on the market. 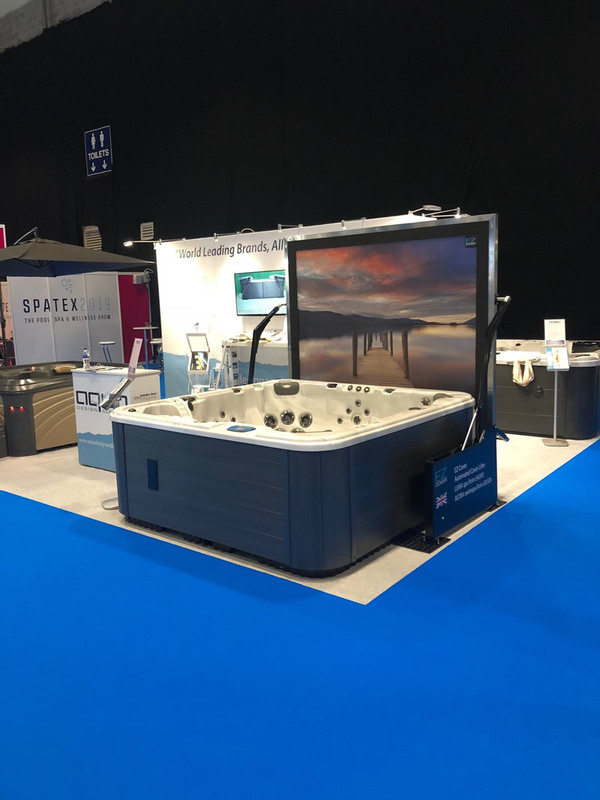 C&C Hydraulics were approached by a leading supplier of Swim spas and hot tubs to look at developing an automated cover system to open and close the spas. 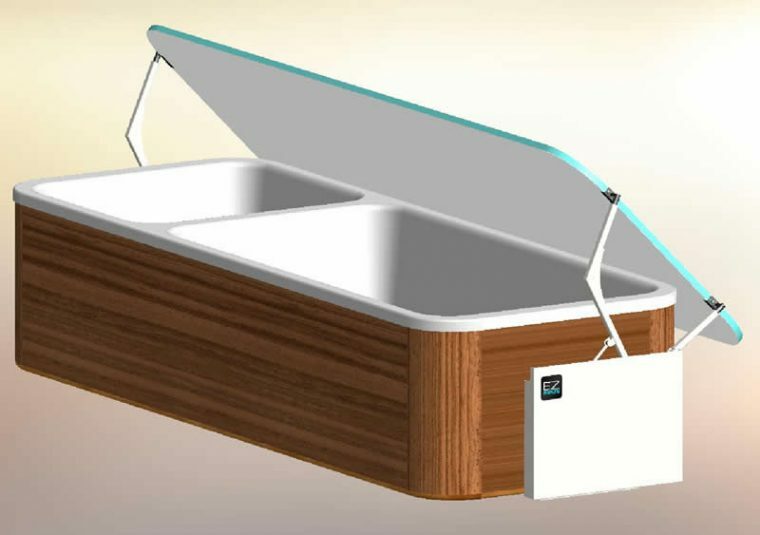 Traditionally these products use covers made from high density polystyrene vacuum wrapped in polythene and then covered in a leatherette type material, they are generally made to fold over on themselves to ease handling. 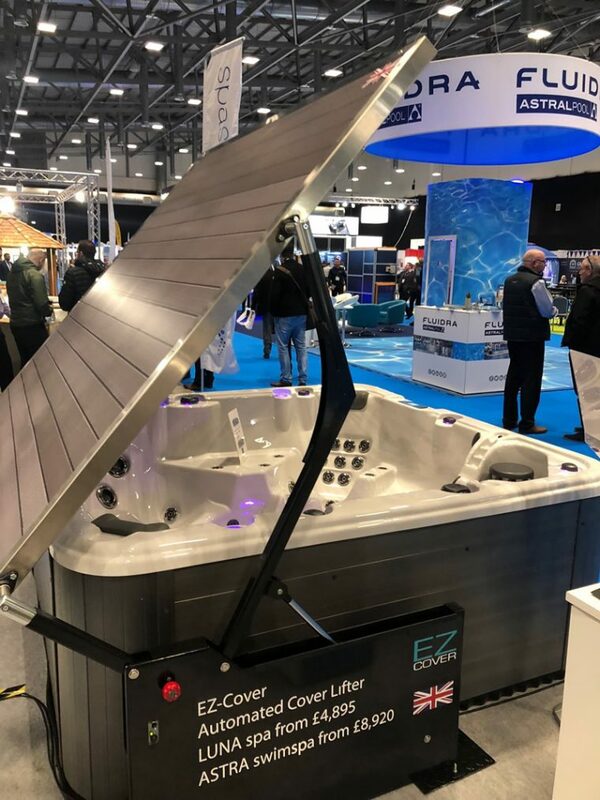 Because of the size of even a small hot tub the manual handling of these covers can be difficult and can be a 2 man job in some circumstances. 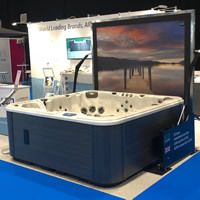 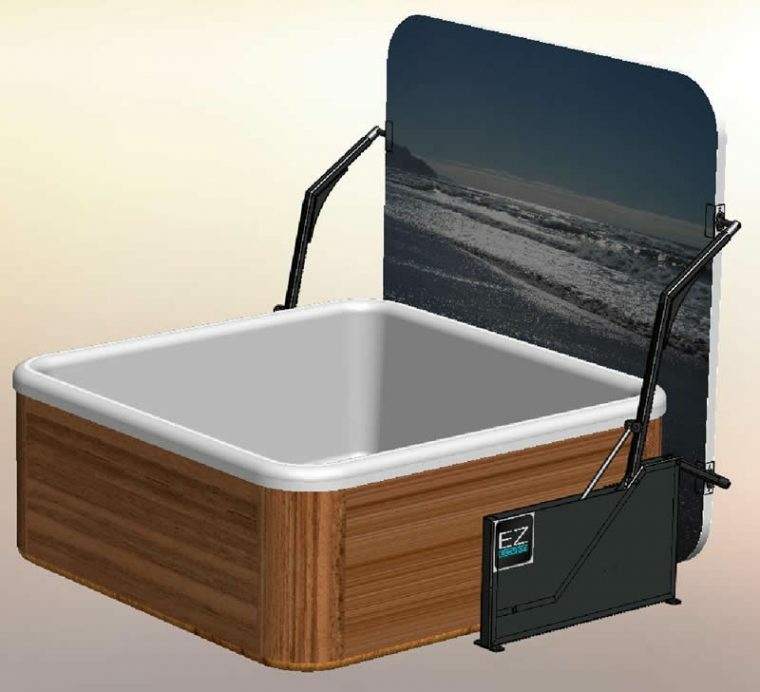 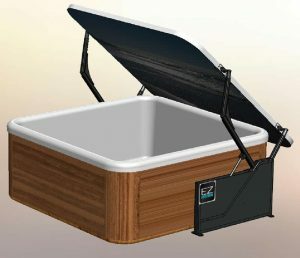 The larger swim spas are even more difficult to open and close and in most cases do require two persons to carry out this function. 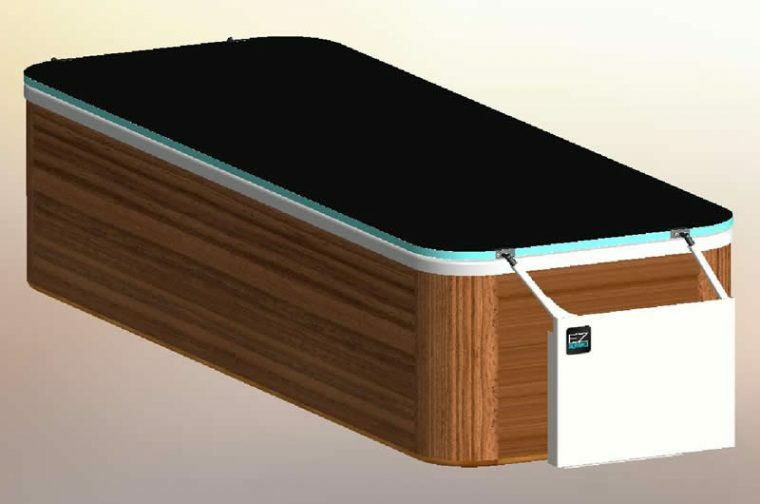 Working closely with the client C&C have now designed a system with two variants that allow both swim spa and hot tub covers to be automatically opened and closed. 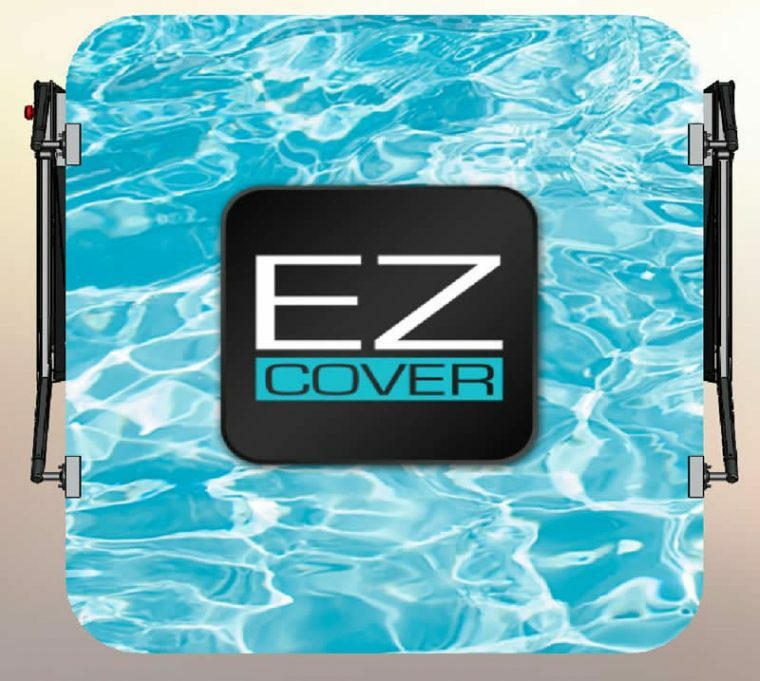 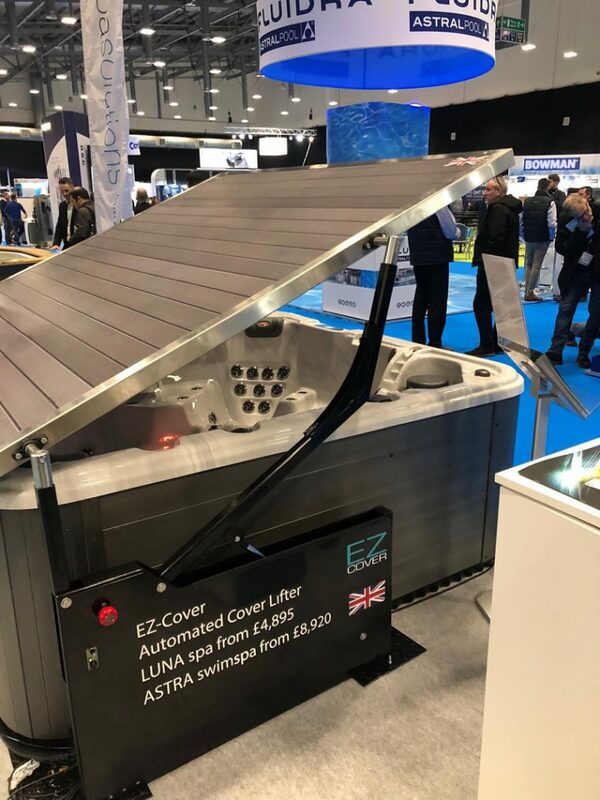 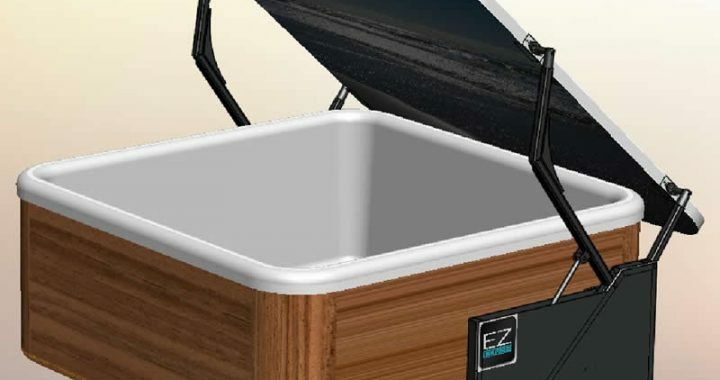 The new product has the trade name of the EZ Cover , the variants are the Astra for the swim spa system and the Luna for the hot tub version. 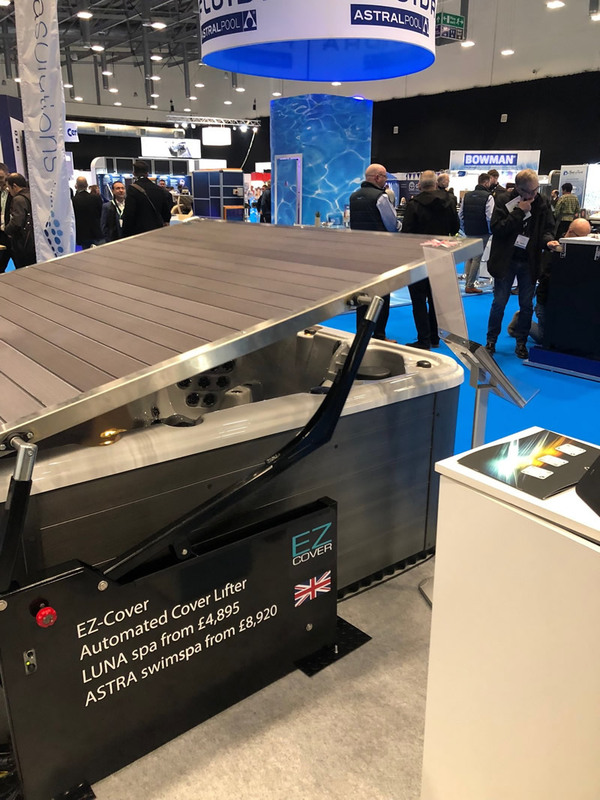 Both products are powered hydraulically and controlled via a blue tooth control with a customised APP so can be operated from any smart phone or tablet which has Android or IOS operating system. 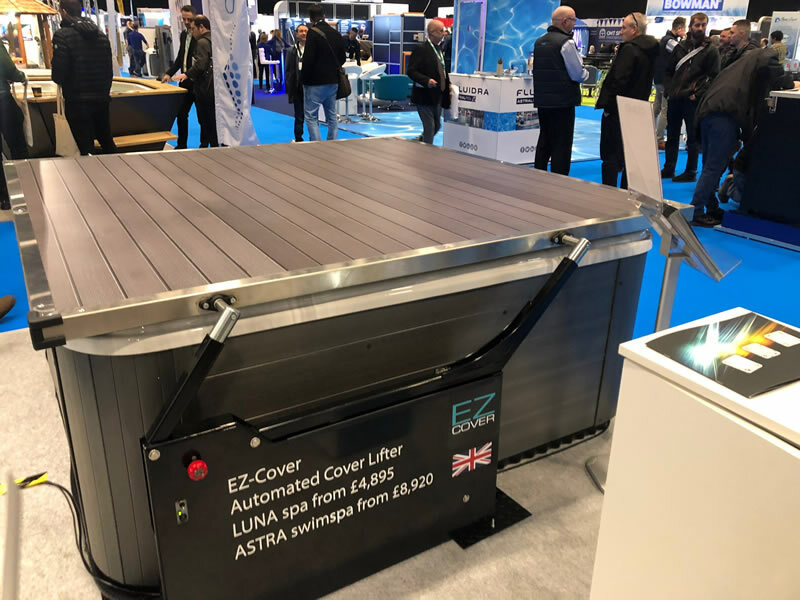 The new EZ Cover systems utilise a one piece high density foam board which is sandwiched between a GRP outer skin, this material gives a high level of insulation and it’s rigidity makes it easier for the system to work. 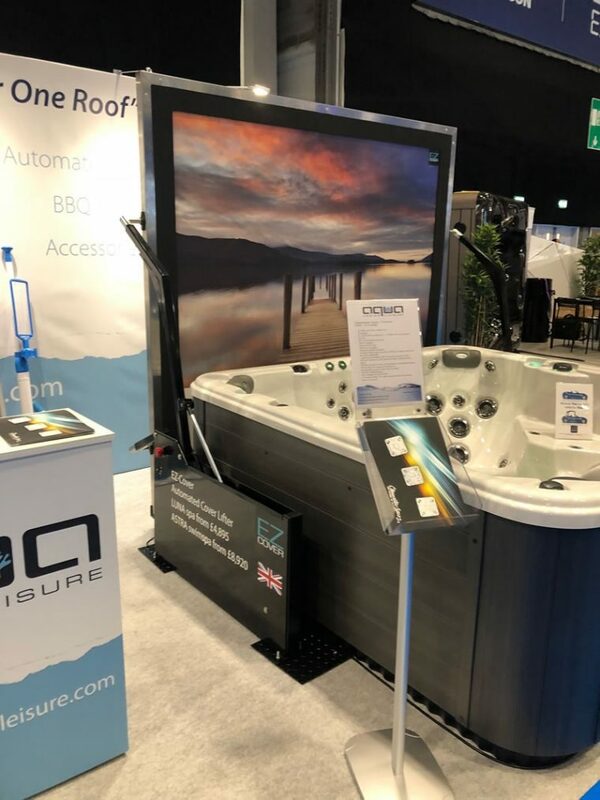 The 2 hydraulically powered arms are driven by 2 independent micro power packs so keeping both arms completely synchronised throughout the operation, the system has a number of safety features including sensing switches mounted to each arm and a panic button that can be mounted inside the spa. 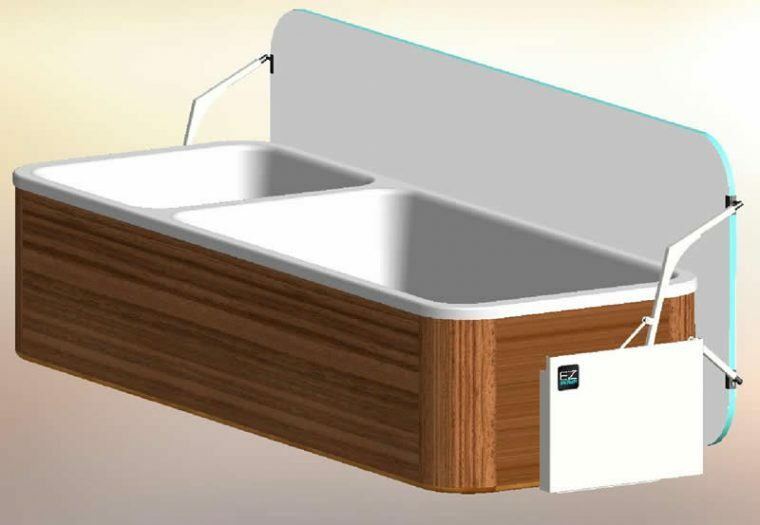 A patent has been applied for to cover the geometry and how the mechanism actually lifts and rotates the covers in one motion. 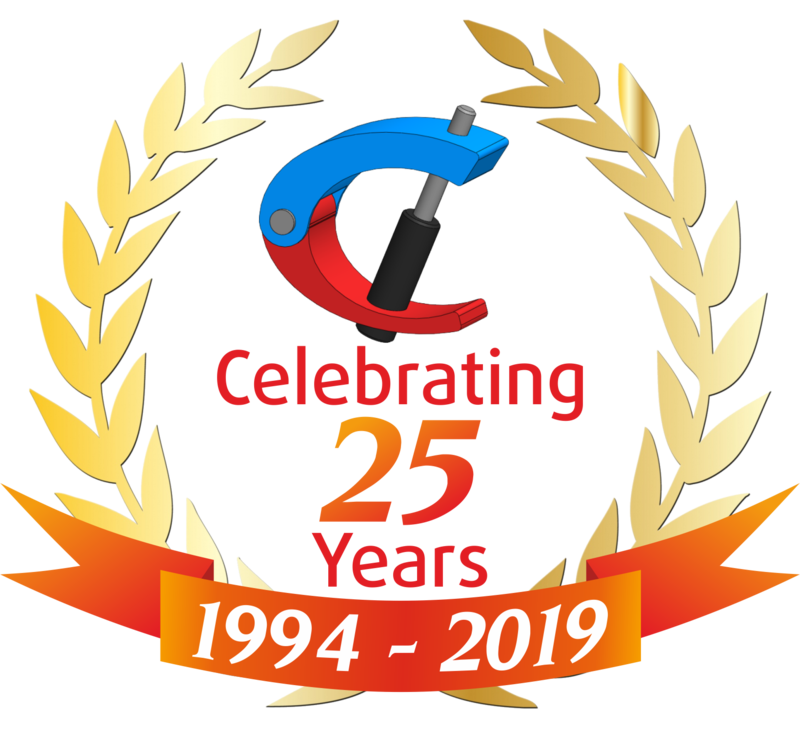 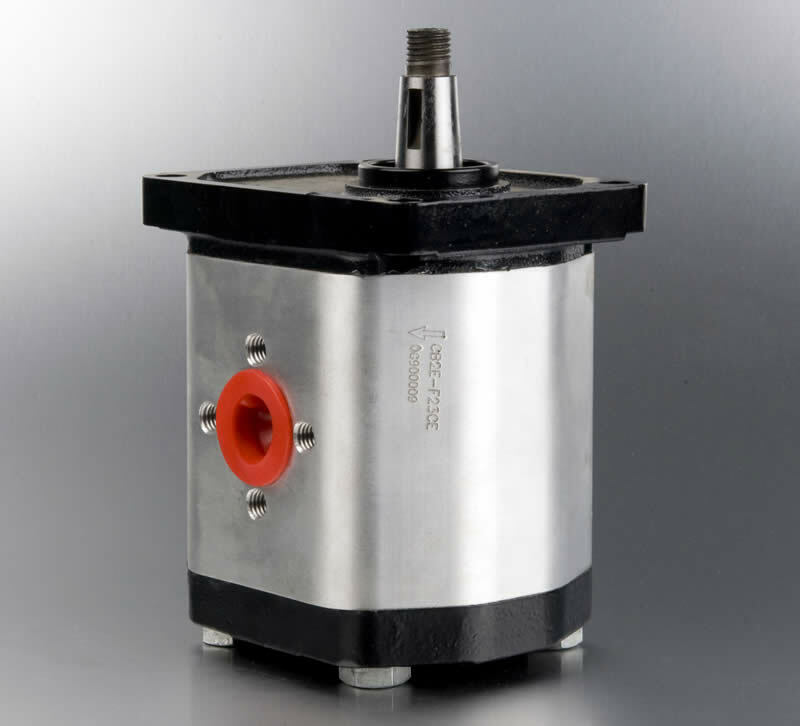 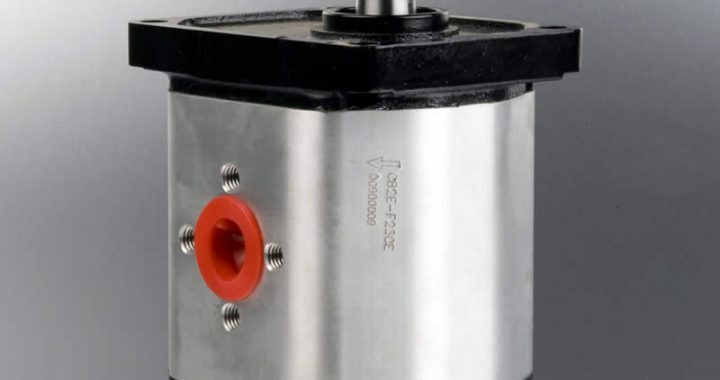 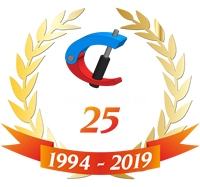 C&C Hydraulics can now offer a complete range a group 2 gear pumps of exceptional quality and very competitive prices, the gear pump range goes from 4.7cc/rev to 35cc/rev and the prices start from £45 – £49 each, for further information contact our sales team.